Stay in control with the lightest lock-on grip in the world. 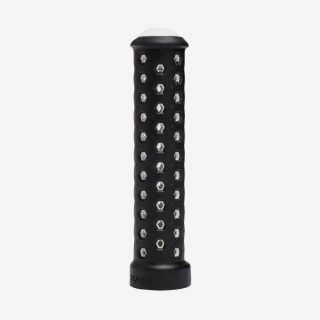 The Slim grip has a dual texture kraton rubber sleeve over a perforated lightweight core. Our hidden aluminium clamp design gives maximum grip with or without gloves.